It's another weekend and another hike. 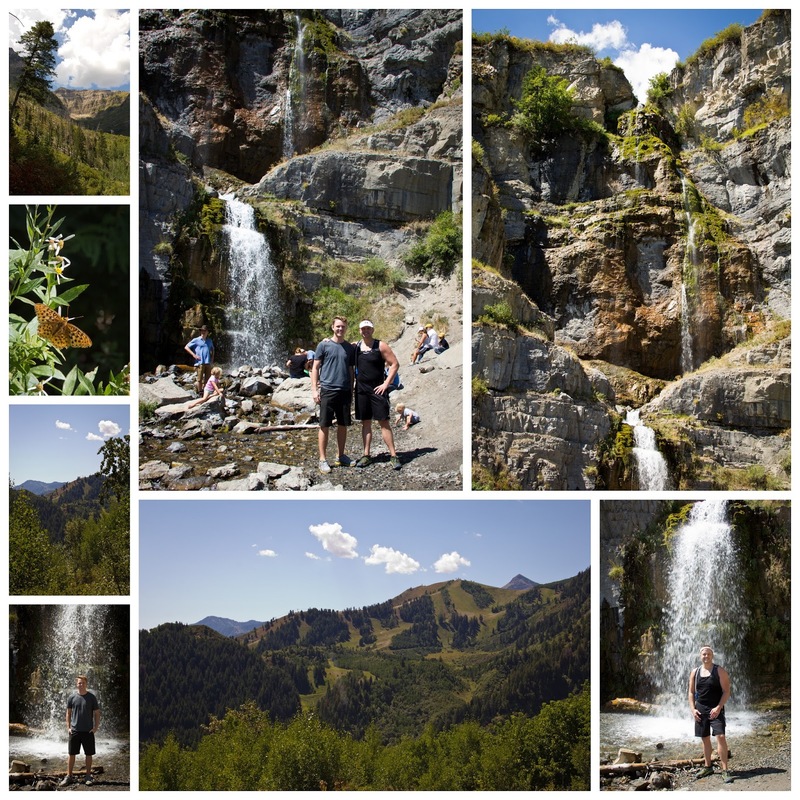 It had been a few years since I had done the Stewart Falls hike up past Sundance. The debate was between Rock Canyon and Stewart Falls. Since I was bringing my friend Mike and I had never done the whole Rock Canyon hike I thought I better stick to one I knew what to expect. Not that Mike thought I knew what I was doing because when it was time to find the trail head I couldn't exactly remember where it was. Oops! I quickly regained his confidence after we spotted a sign on the trail.The weather was beautiful and the scenery was great. It was evident along the way though that fall is just around the corner. The trail is a lot of up and down hill both going and coming. I had kind of forgotten that. But it was pretty and there was lots of good conversation.